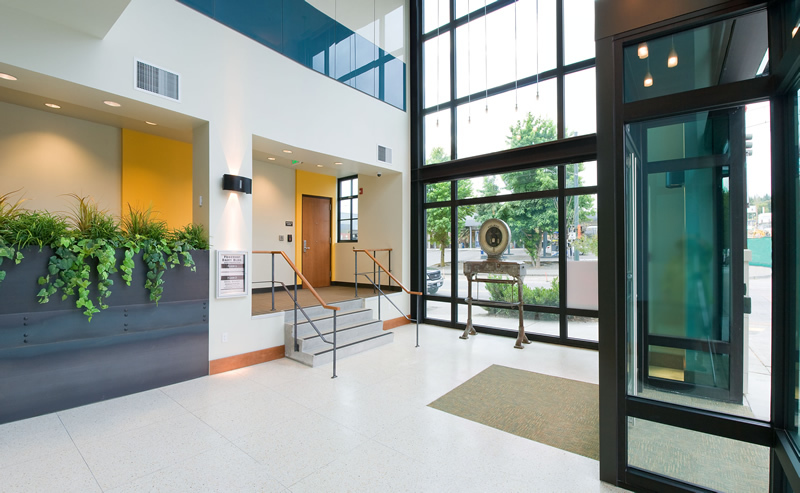 This major remodel salvages the previous home to the Foremost Dairy on the corner of Pacific Avenue and S. 25th in the heart of downtown Tacoma. The building now consists of class-A office and street level retail spaces while at the same time respecting the historic nature of the building and utilize sustainable, re-purposed materials. 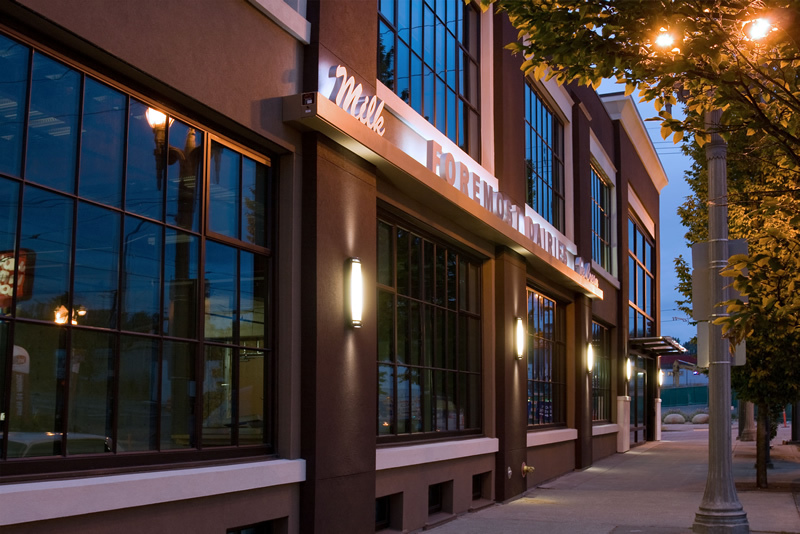 This was accomplished by embracing the building's 1920's industrial design aesthetic, using authentic window styles, renovated historic signage, exposed concrete and steel structure, salvaged timbers, recycled wood finishes and re-purposing of salvaged industrial equipment as display art. 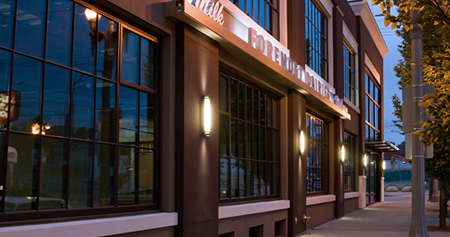 The exterior is a tribute to the original use and design as well as Tacoma's downtown revitalization. 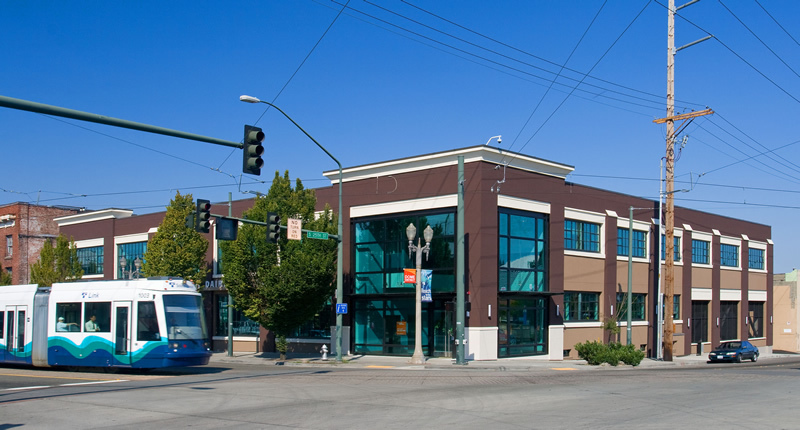 The building is served by Link Light-Rail and has immediate access to I-5.